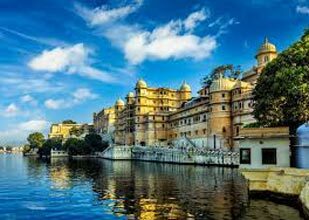 Udaipur is the historic city of the Royal Rajasthan, known for its glory,culture,history, scenic locations and the majestic palaces and a very popular tourist destination in India. 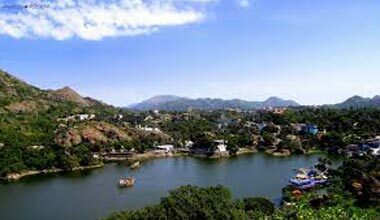 The city of lakes is located on the slope of the Aravalli Range and a major destination for foreign nationals, particularly for picturesque landscape, historic palaces and best luxury hotels and resorts. Start your trip with a visit to the the awe inspiring City Palace. There are palaces within the palace, gardens, museums, galleries. It has beautiful architecture, that combines the Rajput, Mughal, European and Chinese traits. If you really want to know in detail about the Palace, it is advisable to get a guide. 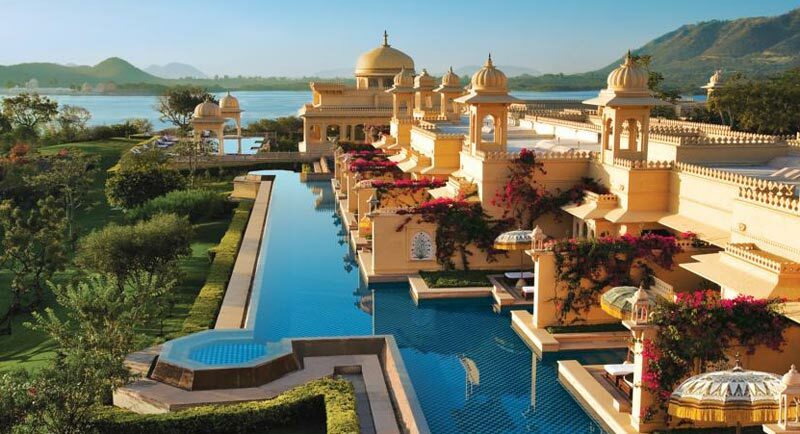 The views of the Lake Palace in Lake Pichola from here are unforgettable! You might have to spend around 3-4 hours here, so be prepared to walk a lot. In the evening, head to the Sajjangarh Palace or the Monsoon Palace, built by Maharaja Sajjan Singh. The architecture may not be as impressive as the City Palace, but in the evening when it is illuminated with lights, it looks brilliant. I would suggest to stay till sunset. The views of Udaipur are said to be great from here at that time. Go for a splurge on your first night and visit the restaurant Ambrai near Lake Pichola. It is hosued in the hotel Amet Haveli. Reservations are recommended, as the place fills up because of its proximity to Lake Pichola. Though they serve Indian, Chinese and Continental, what better ways to start your culinary journey in Udaipur than with authentic Rajasthani food? On your next day, go on a day trip to Chittorgarh. It will be a full day excursion so plan accordingly. I cannot recommend this place enough. You will see many palaces and forts in Rajasthan, but of all this one, which despite being in ruins, is a hands down winner. The stories and myths associated with this place makes it even more intriguing. It is 112 km from Udaipur, and will take around 2 hours by car. It is a place that needs to be explored with enough time in hand. The fort was first attacked by AlauddiN Khilji which led to the famous Jauhar by Padmini and the other women of the fort. 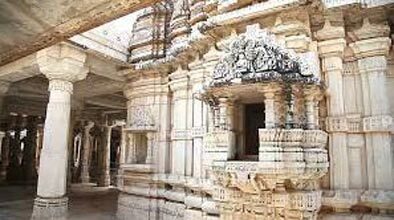 Chittor is also famous for Meera Bai, whose passion for Krishna and the poems written about it are well known. There are many temples, palaces and other monuments inside the complex, and it certainly takes your entire day. I highly recommend the Light and Sound Show in the evening here.They say it is the best in Rajasthan. If you have a car at your disposal, staying back for the show will not be a problem. 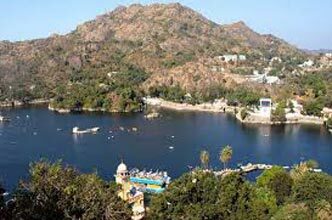 On the third day of your trip, start off by visiting the Fateh Sagar Lake and the Rana Pratap Memorial. Later go on to Sahelion ki Bari, this was built by Maharana Bhopal Singh. It is an exquisite garden with many small ponds and fountains. It s said that it was built as a dowry for a princess how came with her 48 maids to Udaipur. After a leisurely lunch at Hukam which is near Saheliyon ki Badi, head to Bagore ki Haveli near Gangaur Ghat. It is like a cultural museum that houses several costumes, modern art and glass painting. You might also want to stay here to catch some cultural shows that start at around 7 PM and costs INR 100. Alternatively, you can see these shows later in Bharatiya Lok Kala Kendra which I have mentioned later. In the evening, head to Doodh Talai for a ride in the ropeway. Go to the top and have dinner at Ivy View restaurant and come down later. The ropeway remains open till 10pm. The temples in Ranakpur with their intricate carvings and wonderful architecture are a must see. It is around 90 km from Udaipur. A local bus can take you to Ranakpur as well if you do not have a car. It takes around 3 hours and costs INR 45. 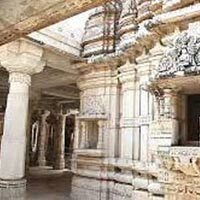 These Jain temples are similar to Dilwara Temple in Mount Abu. Spend your morning going around the temples here and have lunch at the temple itself - it is a simple, basic lunch but very clean and delicious too. Kumbhalgarh Fort is very near to Ranakpur. This is your next destination. The fort here is magnificent. If you can change your itinerary a little bit, I would highly recommend spending a night here. The views are stunning and the fort itself provides plenty of photo opportunities. There is the Kumbhalgarh Sanctuary nearby too, which is another attraction. It is best to go on a safari there. The Vintage Car Museum is my pick for this morning. Entry fee is INR150. It is in the Garden Hotel complex. They have a very impressive collection here. You will find many vintage cars that were customized according to the needs of the Maharajas. Go to Shilpagram which is a small art and craft bazaar about 3 km from Udaipur. It gives you the feeling of a traditional haat culture. If you would like to take home some local craft, this is the place to buy it. Go to Bharatiya Lok Kala Museum for a dance and puppet show, if you have missed it earlier. Later have dinner at Savage Garden near lake Pichola. If you are in mood for a splurge go to Mewar Haveli Rooftop and enjoy amazing views of the lake. 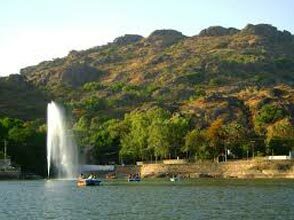 Visit Haldighati which is 40 km from Udaipur. Though it would have fallen on your way when coming back from Kumbhalgarh or going to Ranakpur, but I doubt if you had time to stop. You will get to see the famous battle ground. There is a museum here as well.